A Wisconsin assistant state attorney has been fatally shot, allegedly by her ex-husband, in what colleagues are calling ‘the worst possible outcome of domestic violence’. 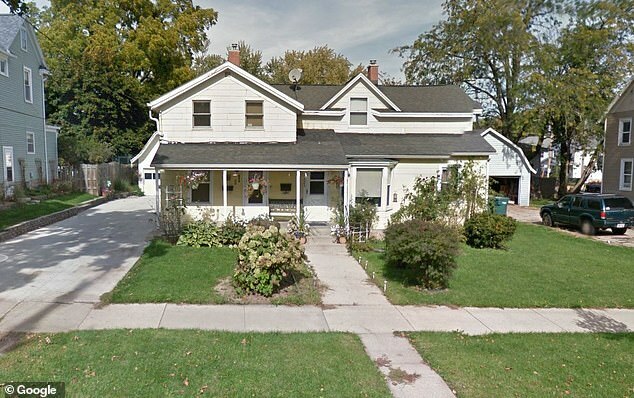 Stacia Hollinshead, 30, was shot dead in a home in Beaver Dam on Saturday. Her ex-husband Ulisses W. Medina Espinosa, who she filed a protective order against in 2016, was arrested and is being held at the Dodge County Detention Facility pending charges. 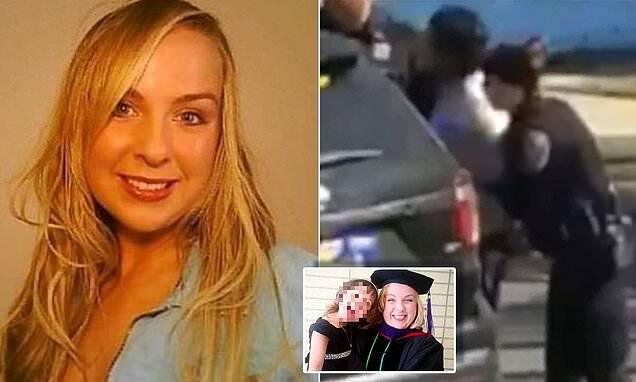 Hollinshead worked as a prosecutor and Army intelligence officer in the small town and was the mother to a five-year-old daughter, who was at the scene of the horrific shooting, authorities say. Hollinshead and Espinosa divorced in 2016 and that same year she had a protective order filed against him in Dekalb County but it was waived, according to Heavy. Bob Barrington, managing attorney of the Dodge County District Attorney’s office, which is handling the case, said domestic violence charges are being considered. He expects ‘charges will be filed Tuesday’, according to ABC. Hollinshead’s murder was the first homicide in the town since 1986. ‘It’s a really quiet neighborhood. Neighbors know each other and take care of each other. You don’t expect to see anything like this on a quiet street like this,’ Brian Hartl said to the outlet. ‘This was an isolated incident…This does not happen on this block of Third Street,’ Allie Hartl said. ‘We haven’t had this kind of suspicious investigation in over 28 years that I’ve been with the Beaver Dam Police Department,’ Police Chief John Kreuziger echoed. Rick Amato of the Dekalb County State’s Attorney – where Hollinshead worked since November – posted on Facebook to mourn her death, calling it the ‘worst possible outcome of domestic violence’. ‘Although Stacia had been with our office only a few months, we quickly came to know her as a dedicated mother and prosecutor with a bright future in the practice of law,’ he posted Sunday evening. ‘News of Stacia’s death has left us stunned, deeply saddened, struggling to understand how someone we cared for so much could be the victim of such an unimaginably violent act, and wondering how we could have helped her to prevent it.